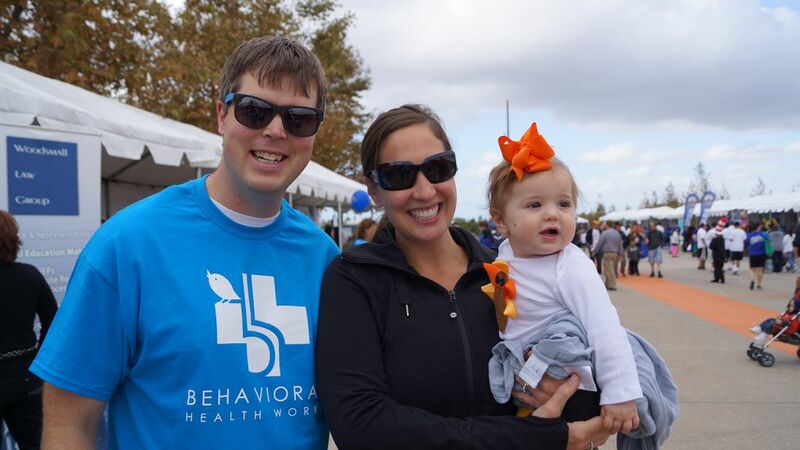 Take a look at the December 2013 edition of our monthly newsletter, “The Spectrum,” with a feature article from our Clinical Manager, Tim Sullivan. 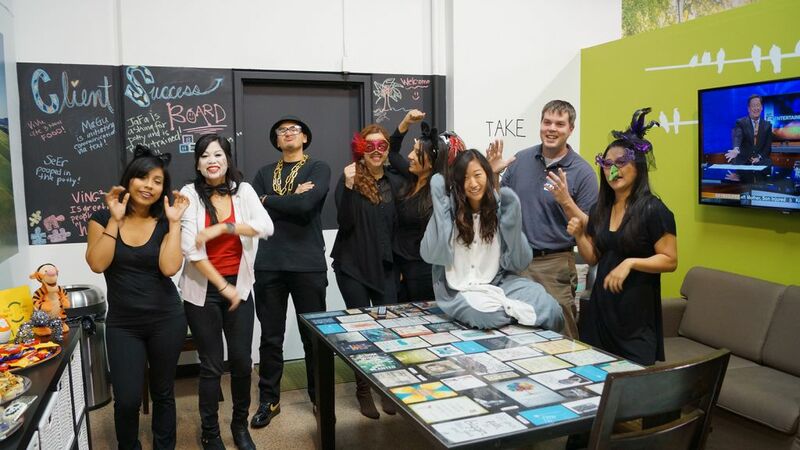 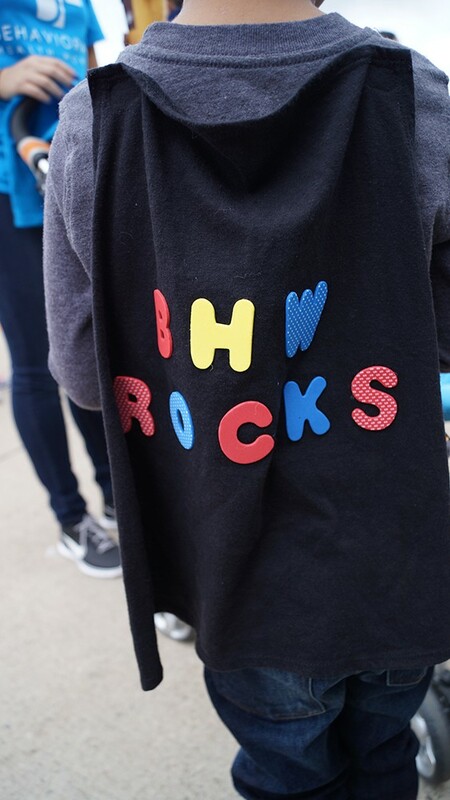 Happy Holidays from our BHW Family to Yours! 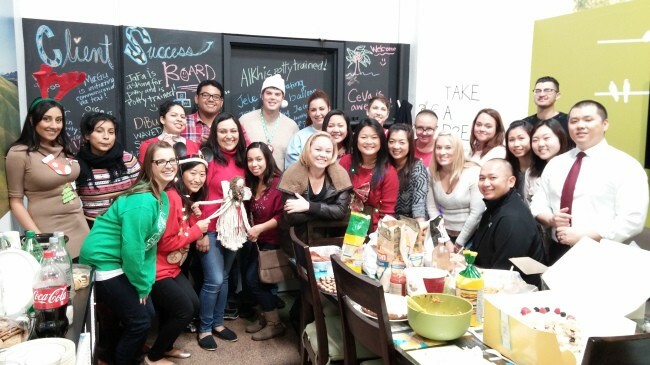 BHW celebrated the holidays with an ugly sweater potluck. 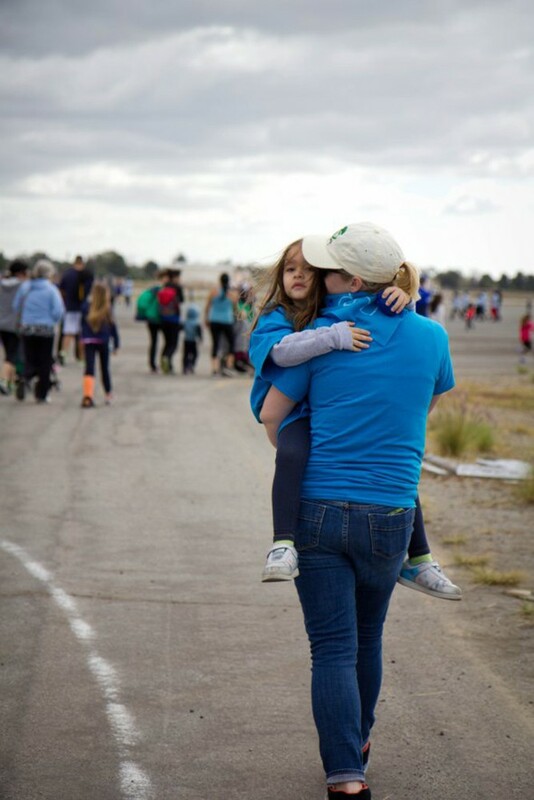 Thank you for another amazing year! 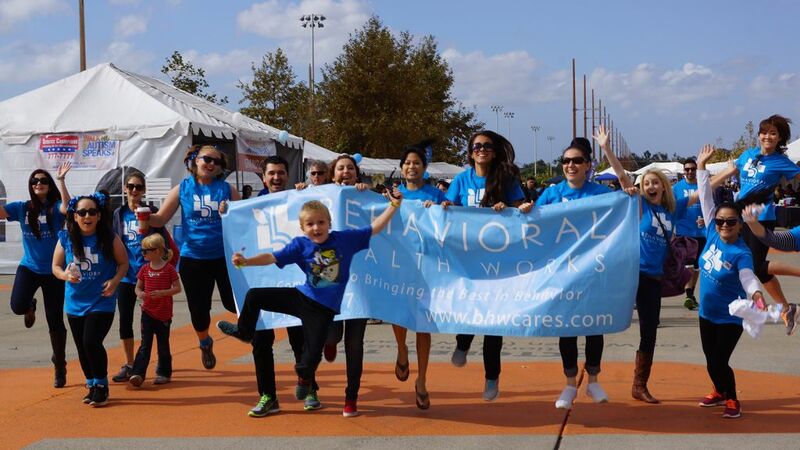 BHW Walks for Autism Speaks! 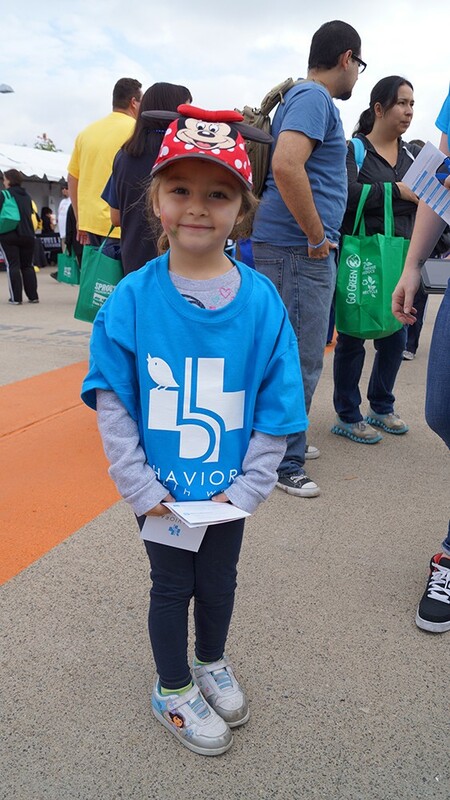 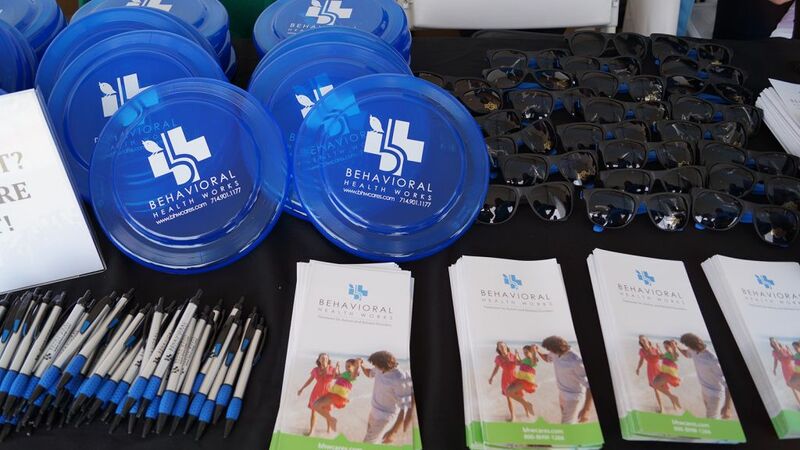 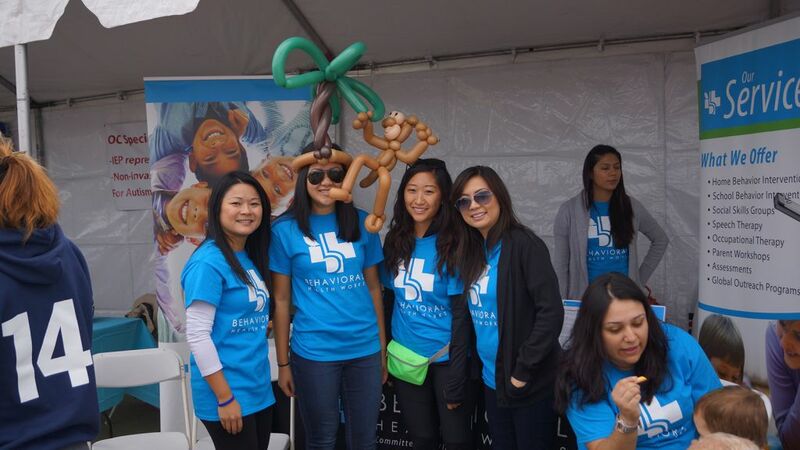 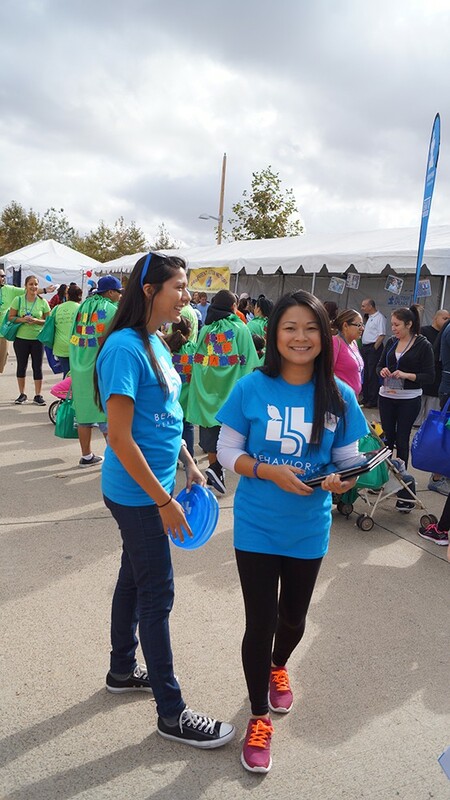 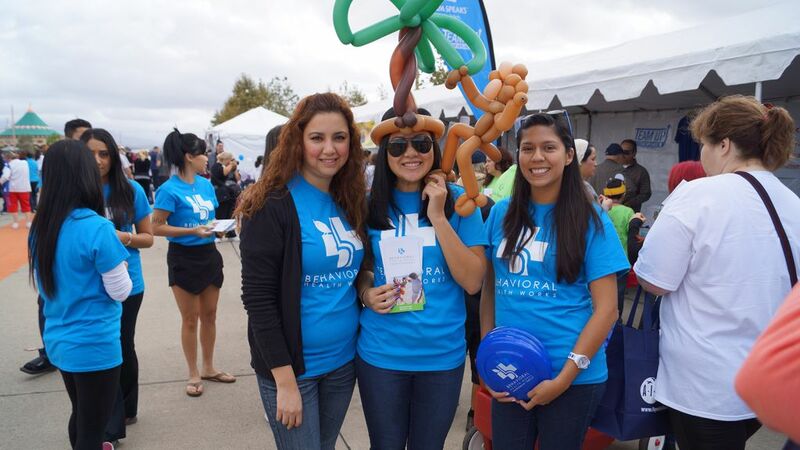 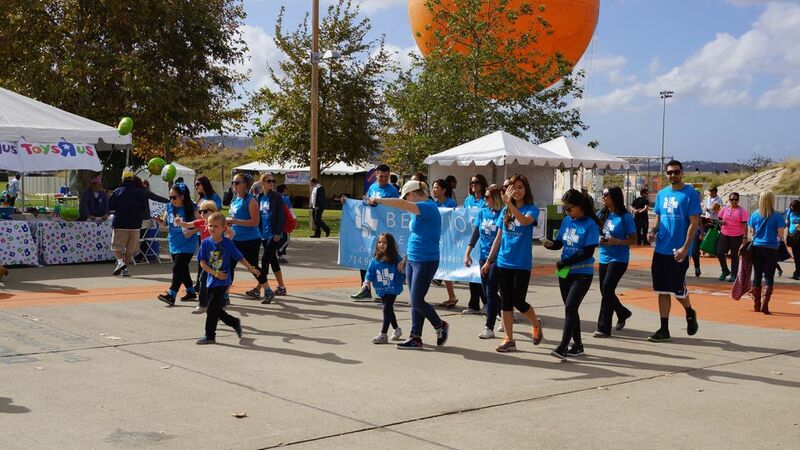 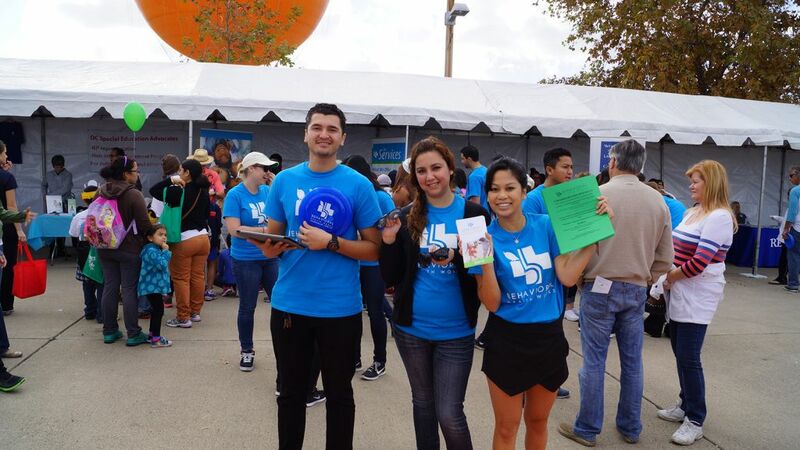 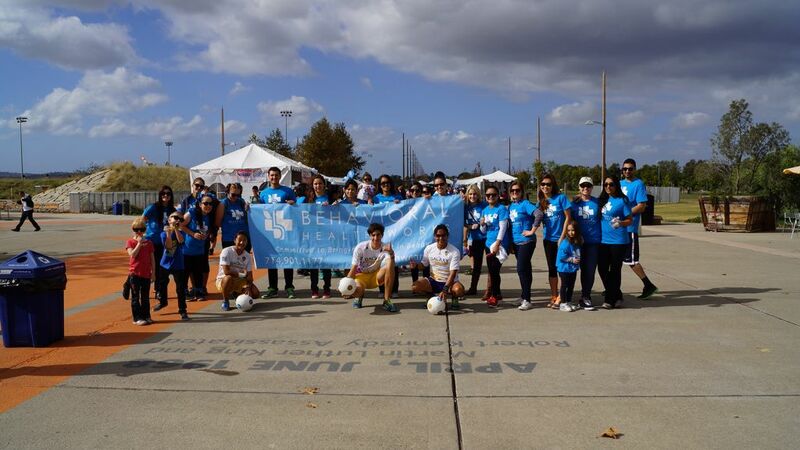 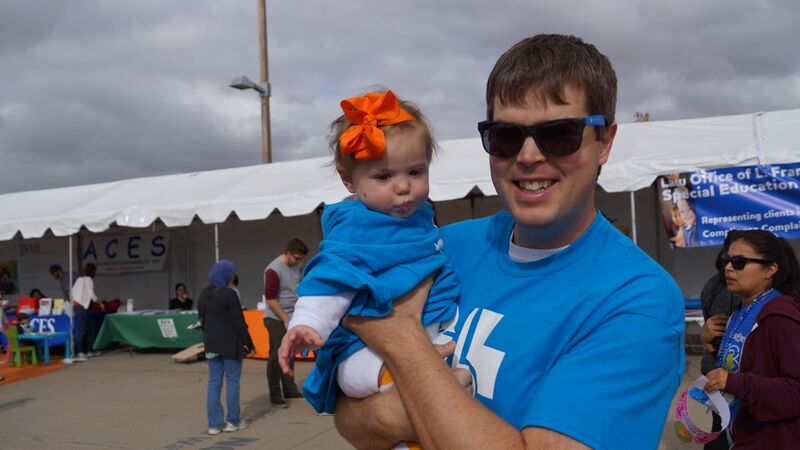 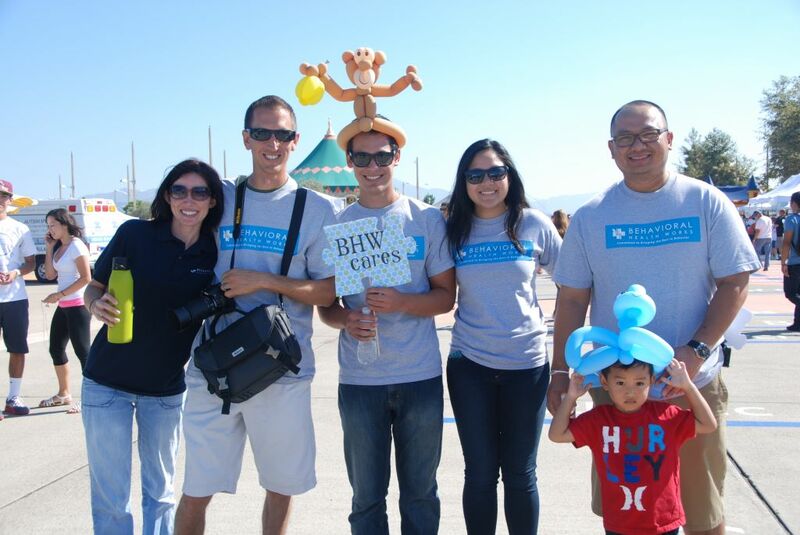 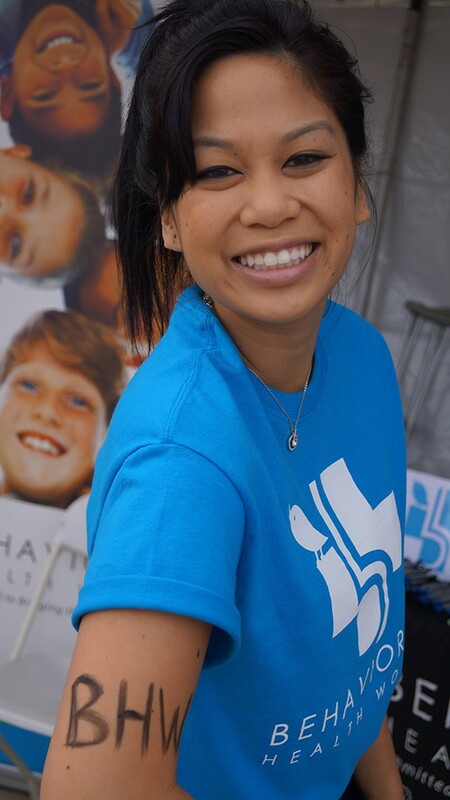 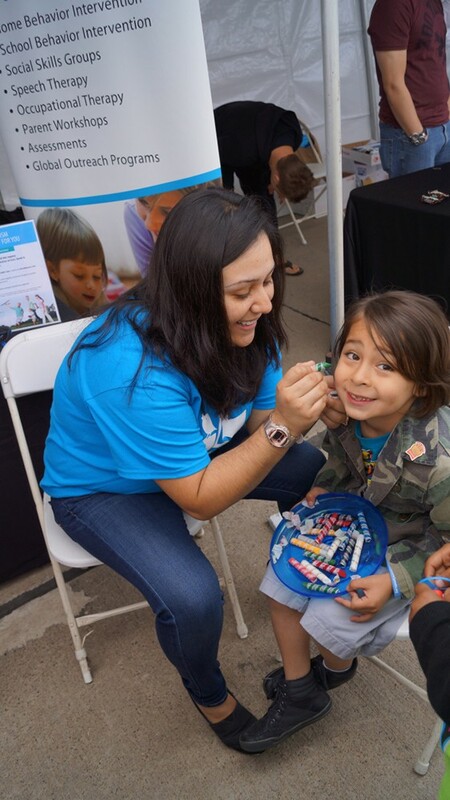 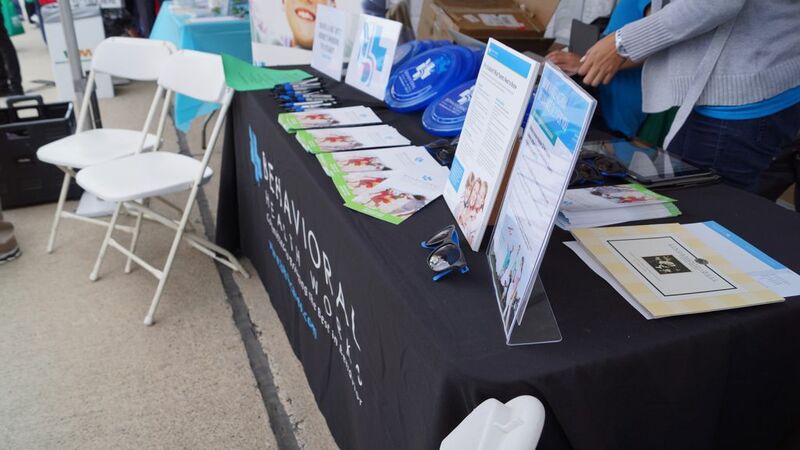 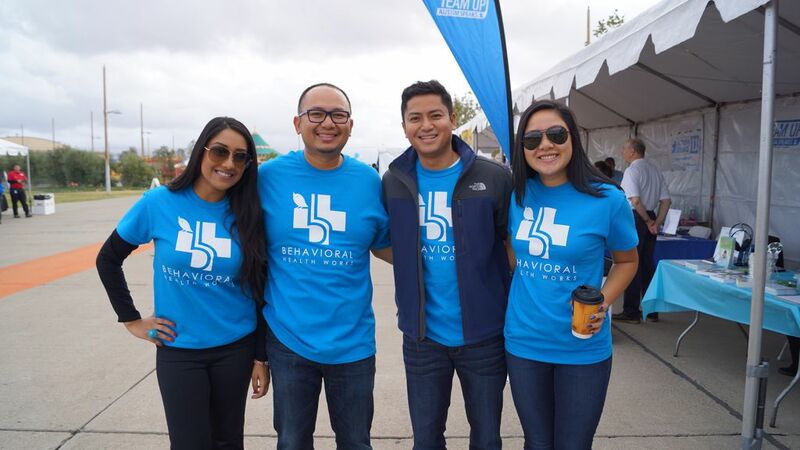 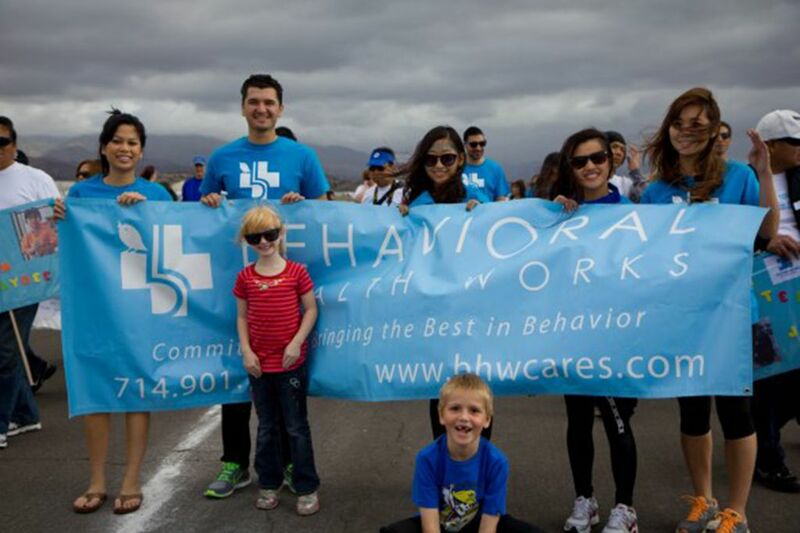 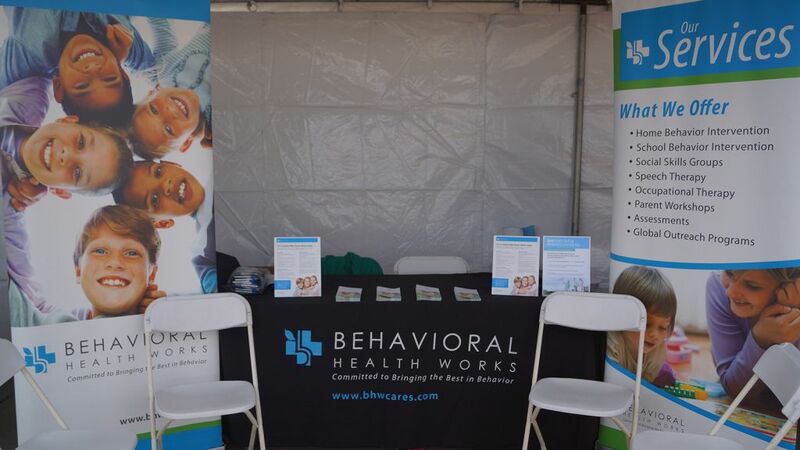 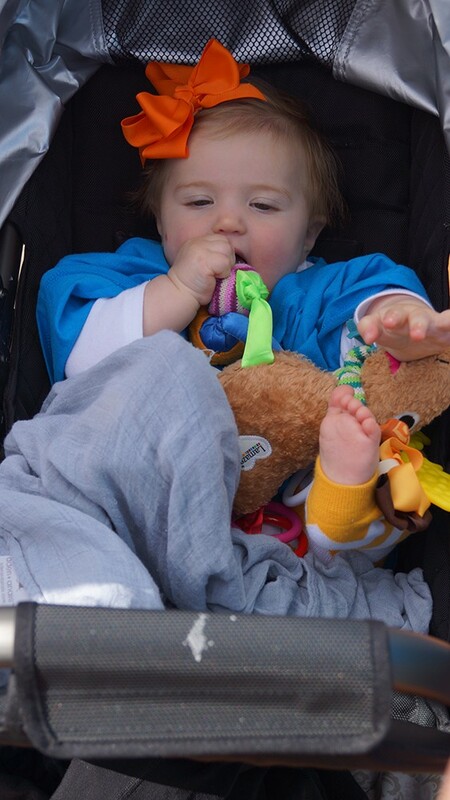 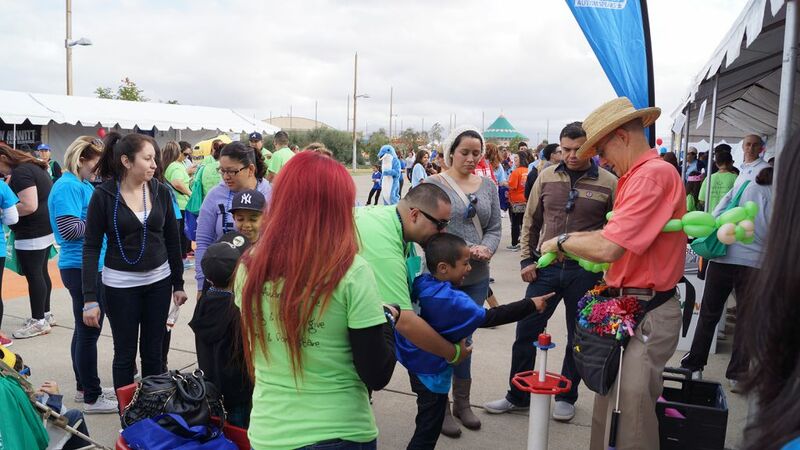 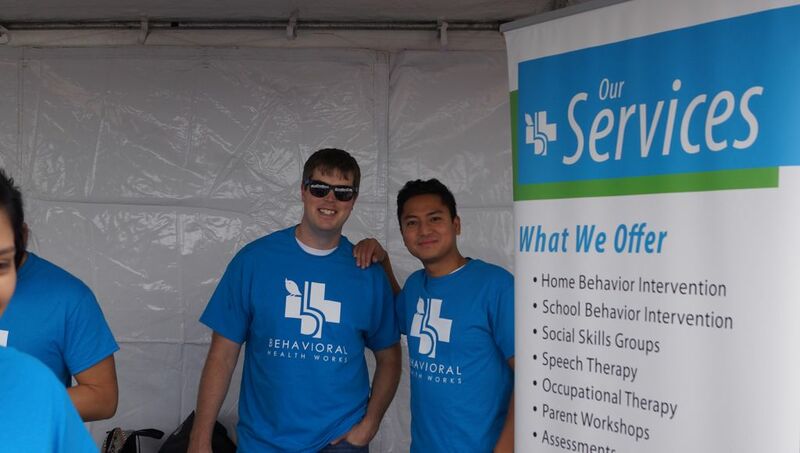 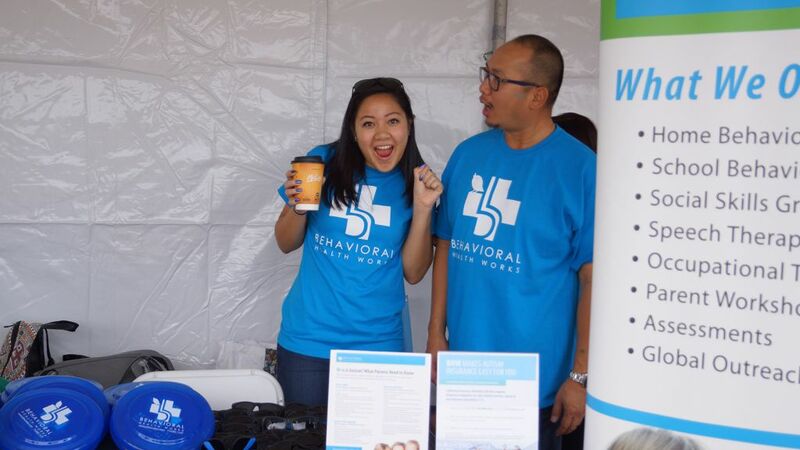 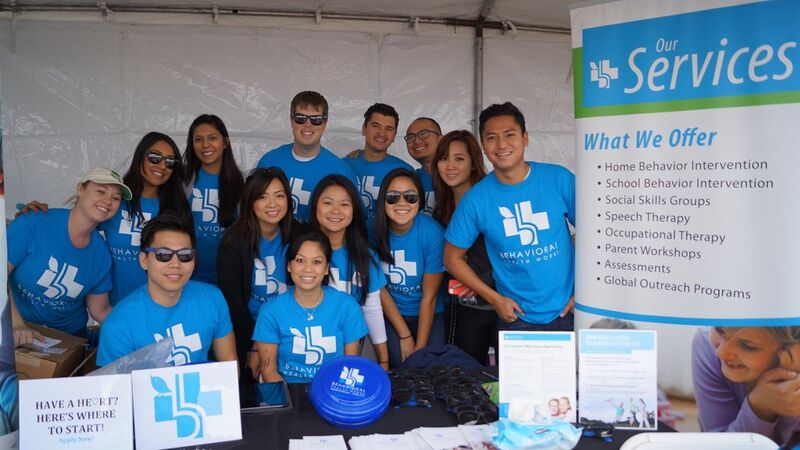 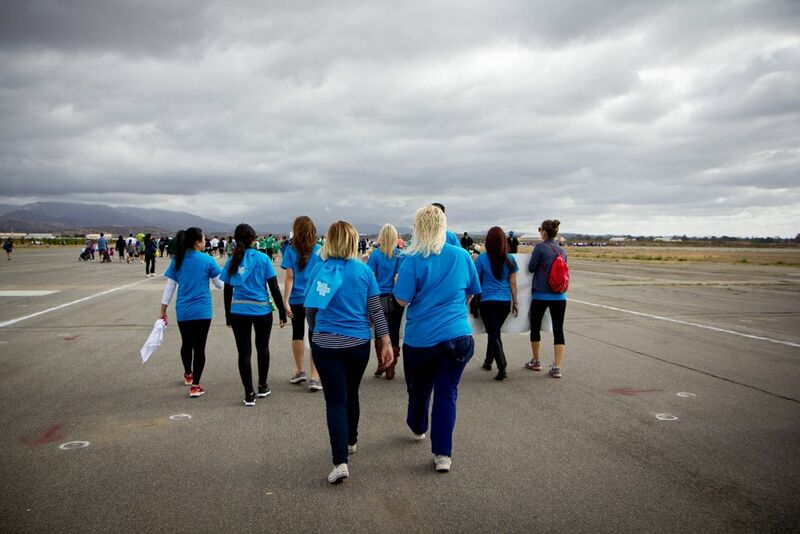 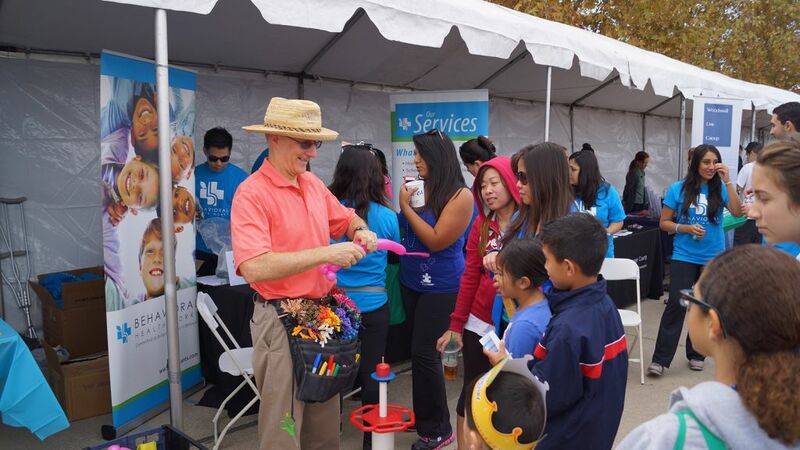 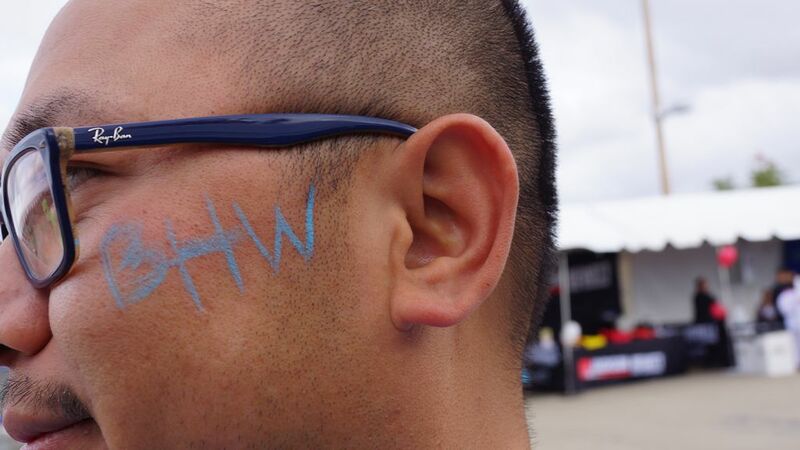 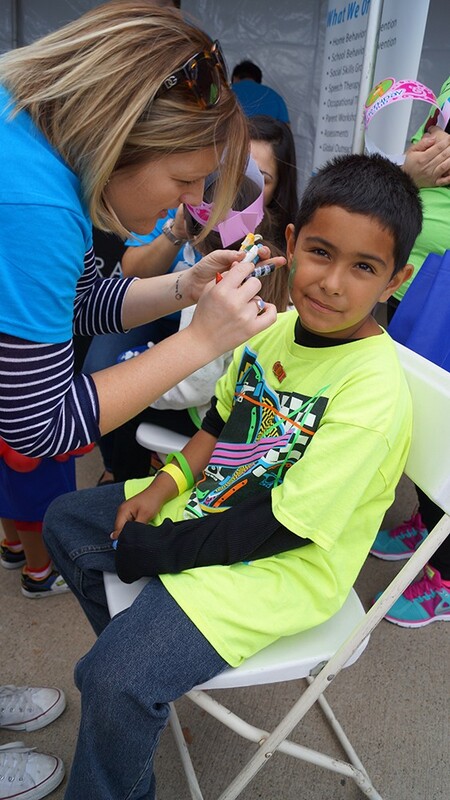 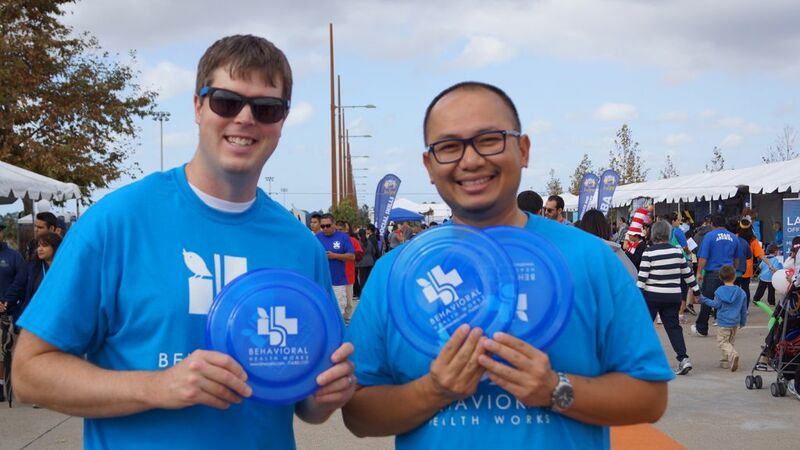 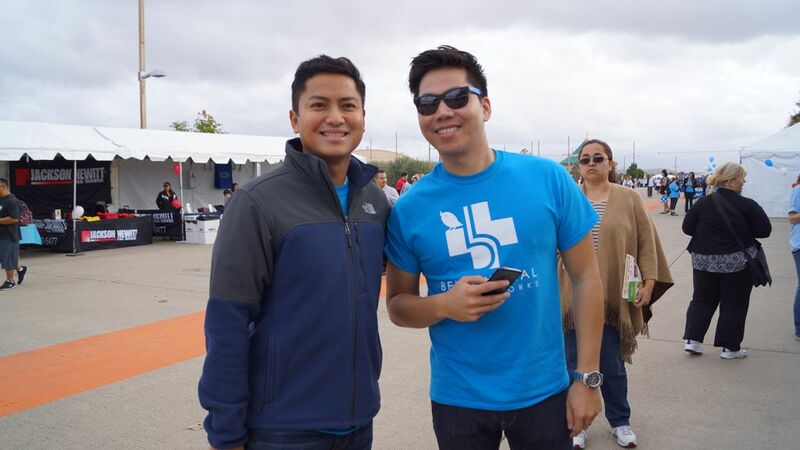 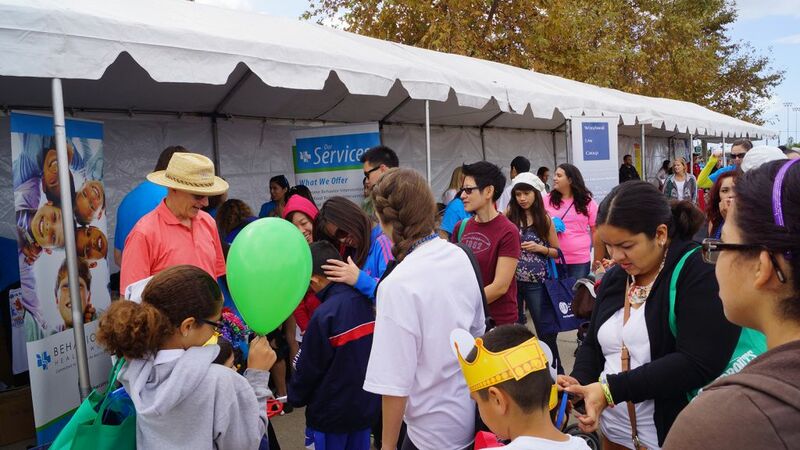 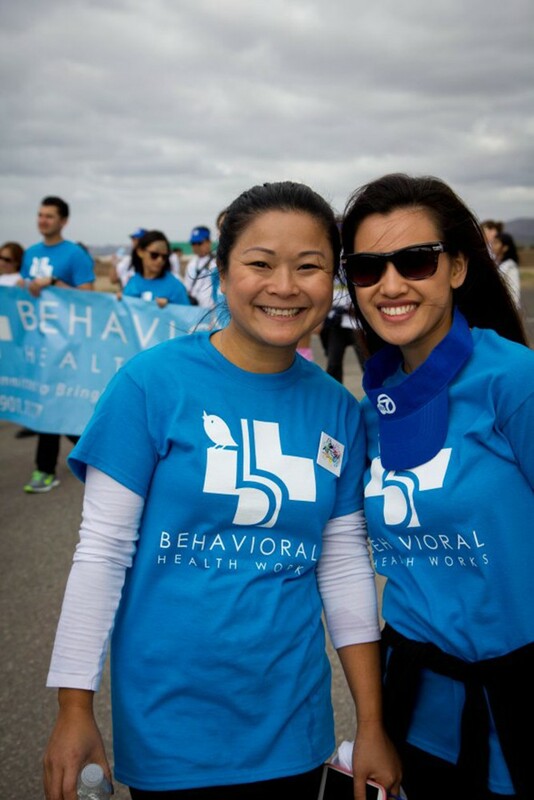 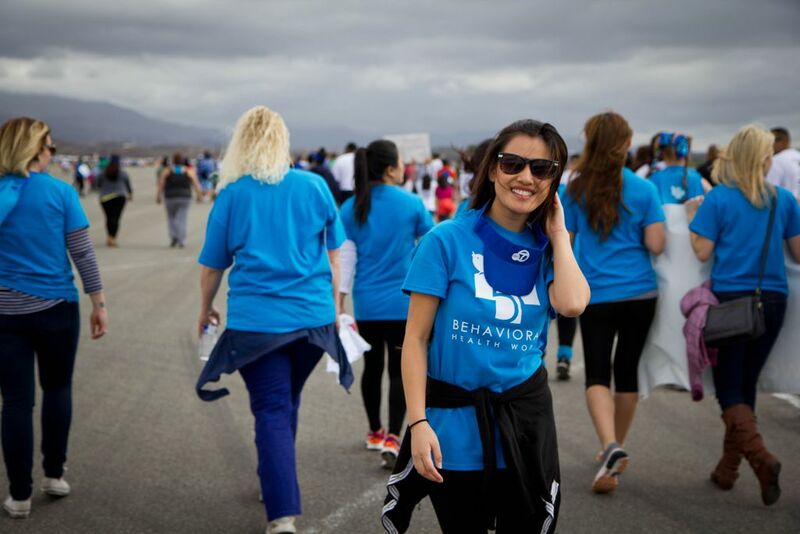 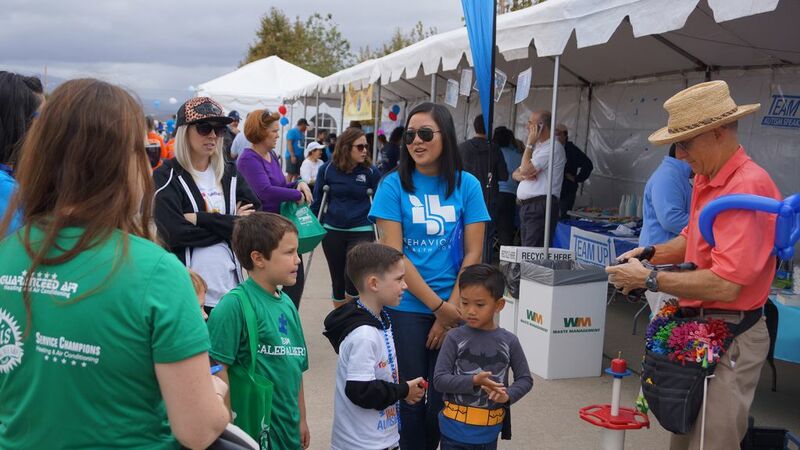 On Saturday, November 16th, 2013 the BHW family gathered at the Walk Now for Autism Speaks event at the Great Field in Irvine, CA. 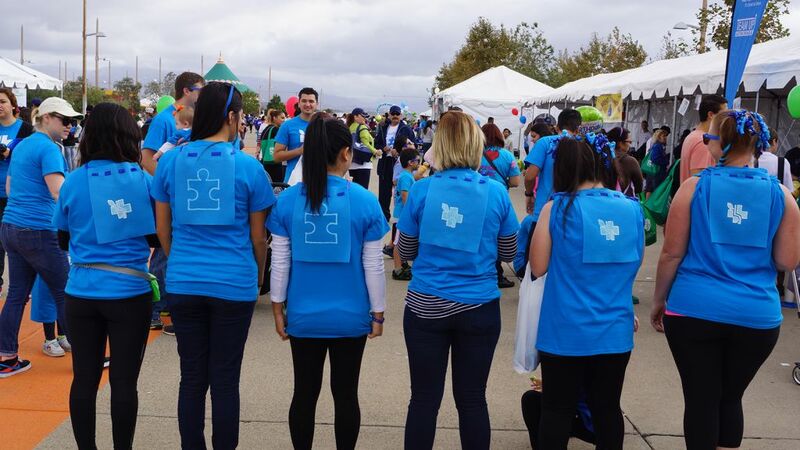 The members of our official team, the BHW Heroes, raised $2,775 for Autism Speaks and over 40 staff members volunteered for the event. 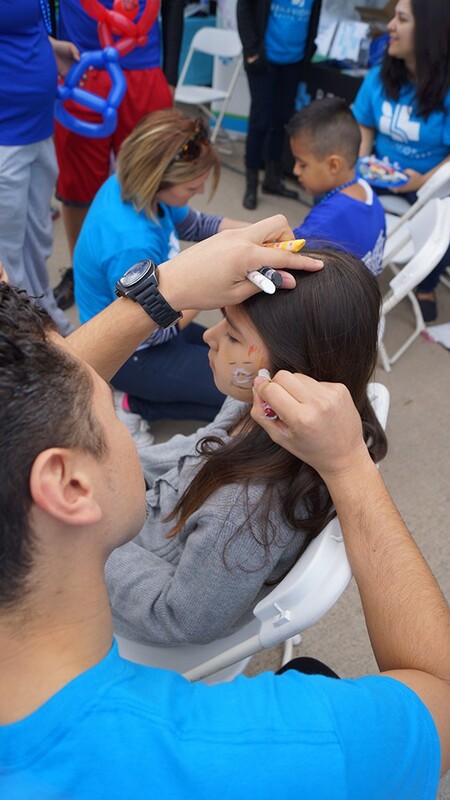 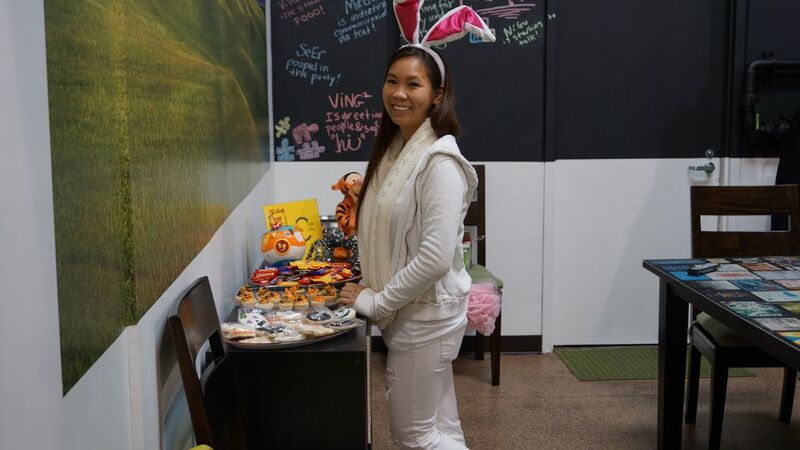 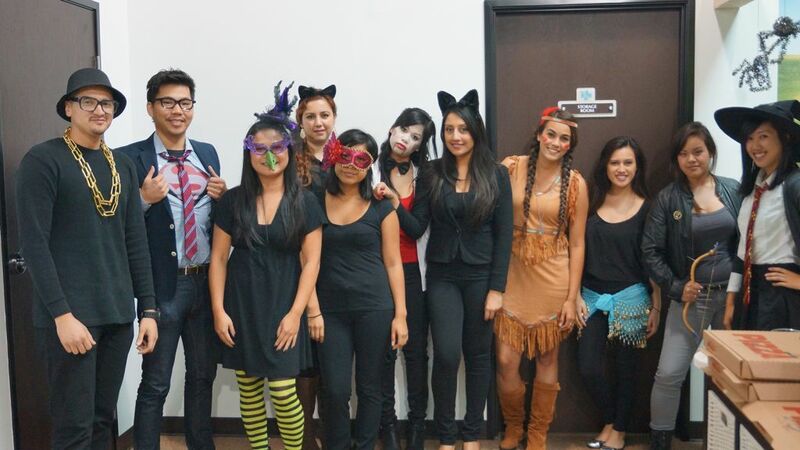 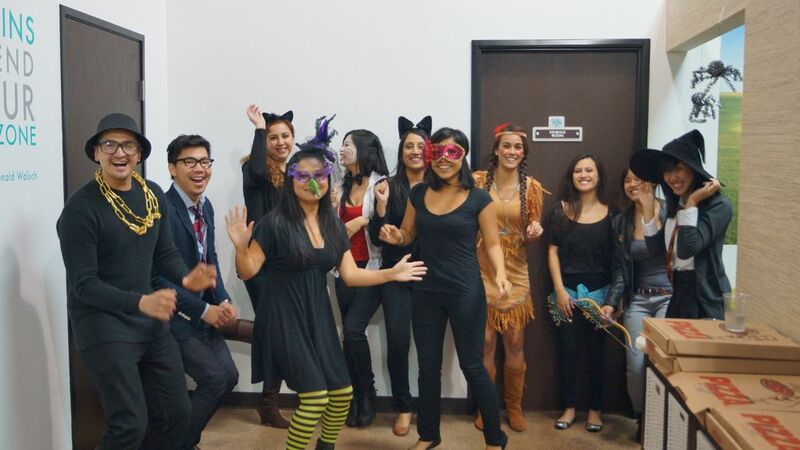 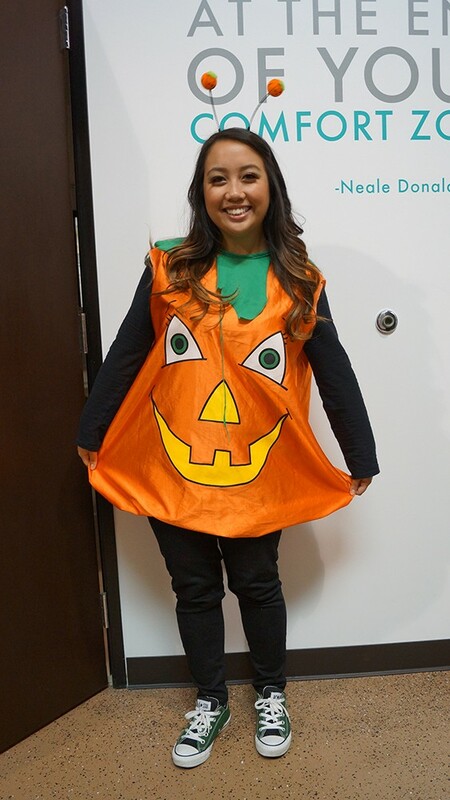 Check out the pictures from the event below! 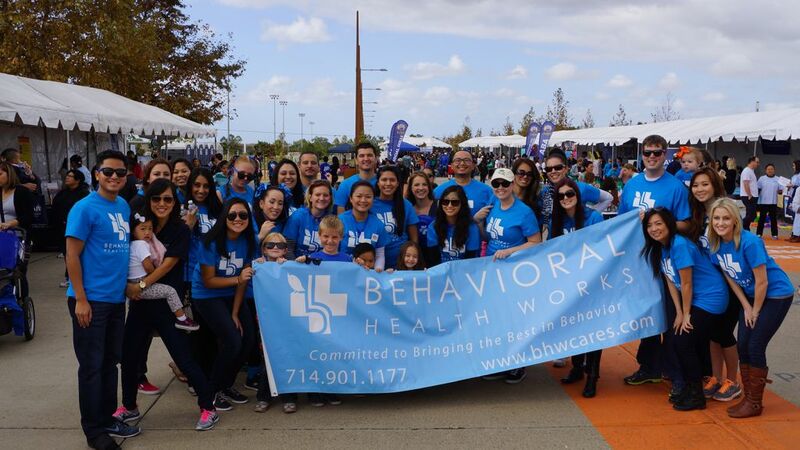 BHW was already so honored to have been selected to be among 51 incredible Orange County businesses nominated for an award but to WIN one of the 5 awards handed out made today an even more special one! 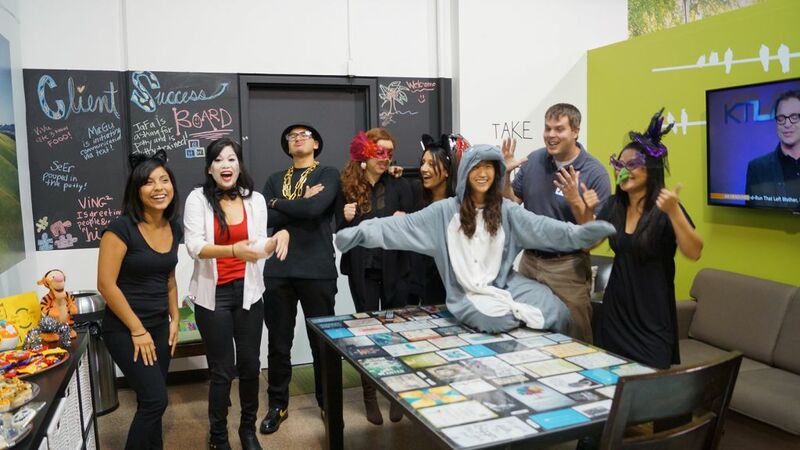 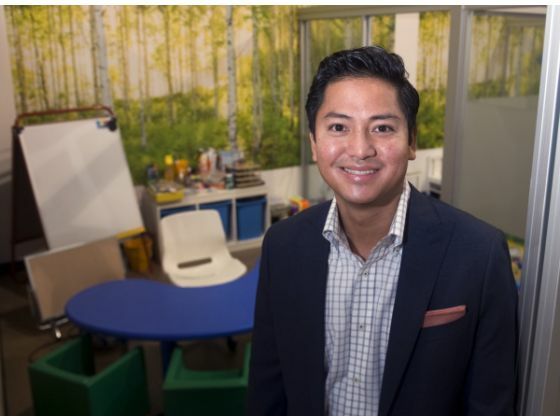 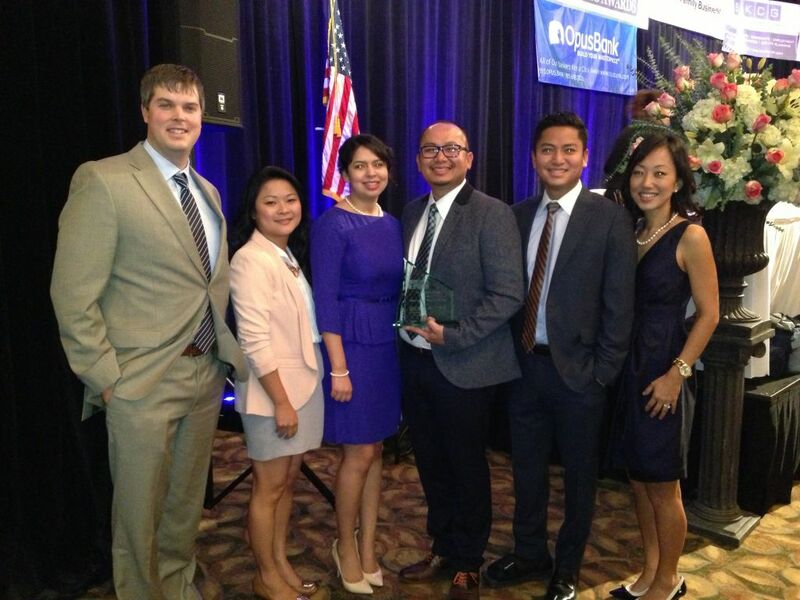 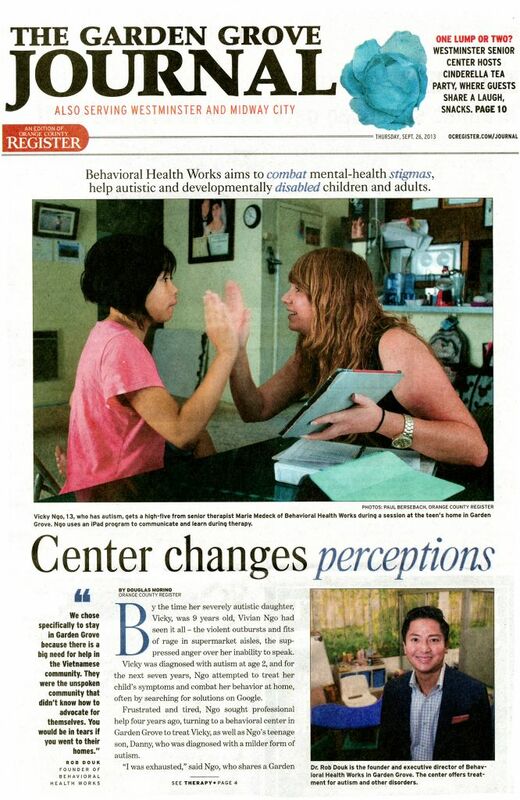 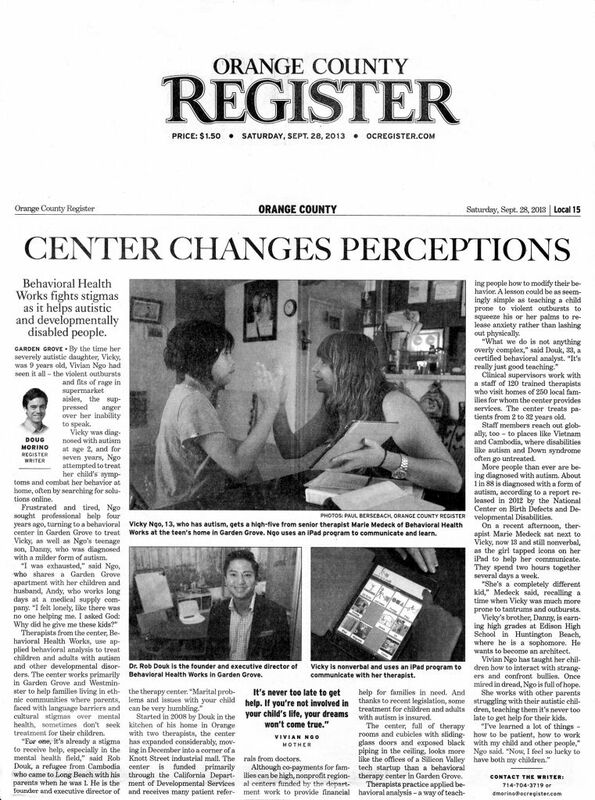 BHW Featured in the OC Register! 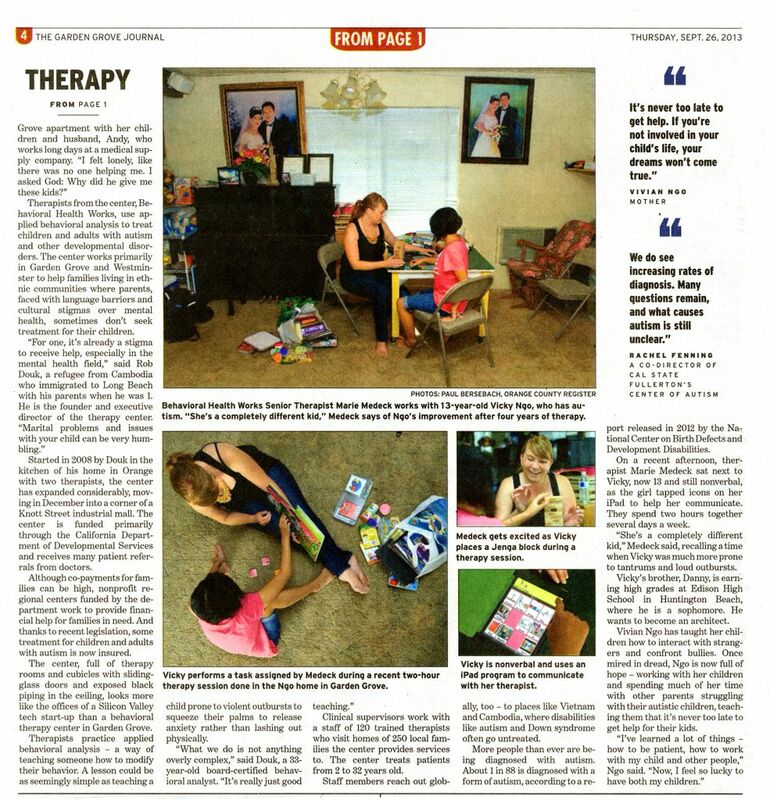 Autism Talk w Dr. 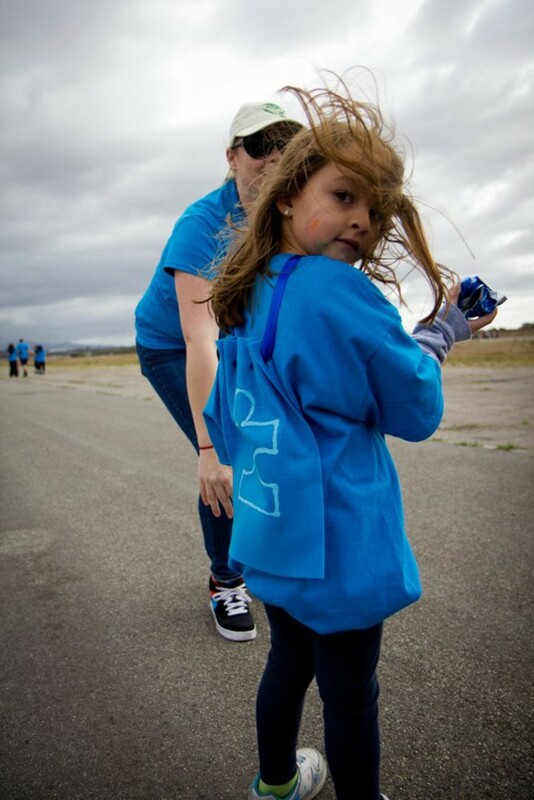 Rob Online Radio by Autism Talk with Dr Rob | Blog Talk Radio. 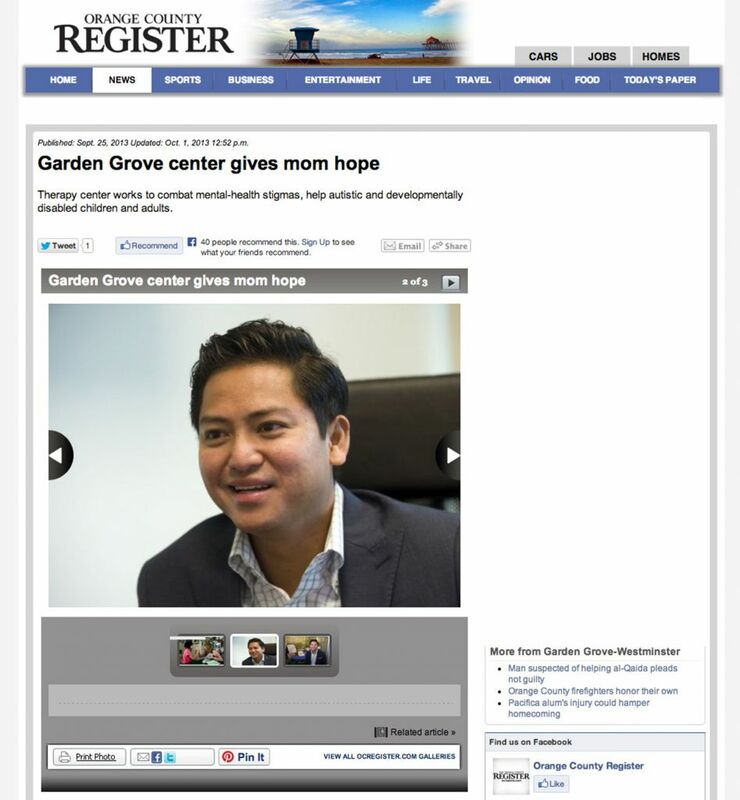 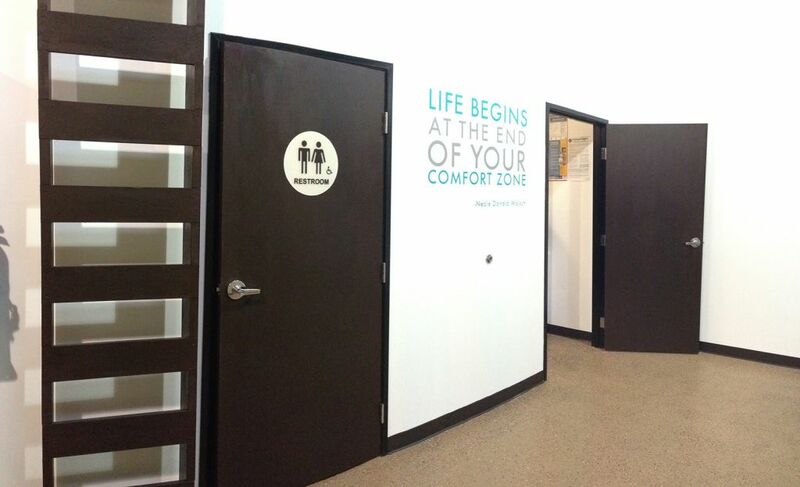 Welcome to our new facility in Garden Grove, California.